What is one of the biggest threats to leaders and entrepreneurs? The answer may surprise you. Yes, that’s right. Many business schools and entrepreneur coaches will give you guidance on overcoming challenges and failures in your organization. Few will spend much time at all on helping you deal with success. 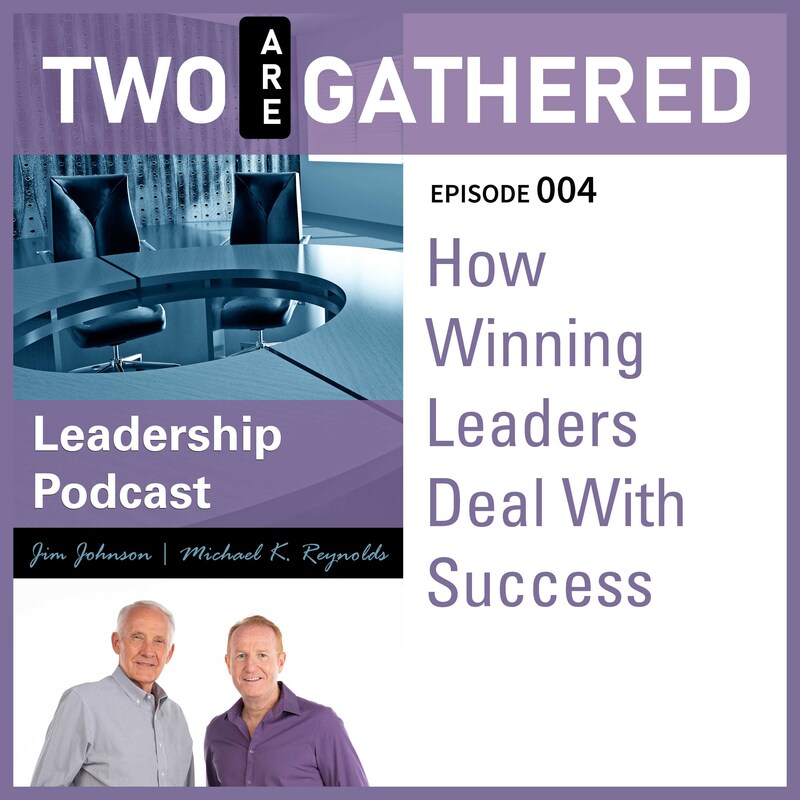 In this episode of the Two Are Gathered Leadership Podcast, Michael K. Reynolds and Jim Johnson cover all aspects of dealing with success. This conversation may save you from years of hardship and grief. Don’t miss it!